With the ever increasing costs and demands for extending security to the website, all the big enterprises are looking at keeping a good amount of share for the purpose of data security. However, they are also keen towards having low budget options that provide maximum benefits. They do not want to take any risks with the data of their company as recovering data from hackers will cost them more in terms of money, time and efforts rather than spending a little more on the security features. So how does one go ahead with it? 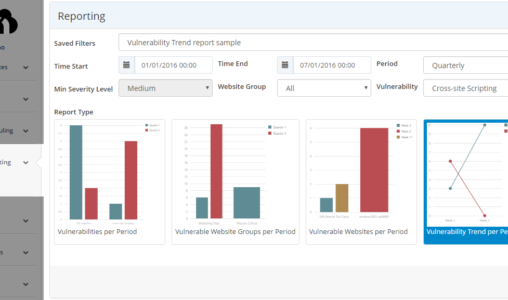 We have something called as web vulnerability security scanner which automatically communicates with the systems and detects the flaws in the websites and applications. The data collected by them is accurate and easy to use. 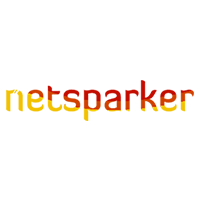 Netsparker web vulnerability scanner finds flaws in the websites such as cross site scripting and SQL injections irrespective of the platform they are hosted on. Netsparker’s accurate vulnerability detection not only ensures the threats detected are accurate but it also provides a proof to ensure time is not lost in cross verification. Why Should You Scan Your Websites for Vulnerabilities? Today entire enterprise operations are based on the data stored in their systems, with this not only the person sitting next to the data location but also the one sitting across continents can look at the same data and perform cross functionally by accessing the same data anytime anywhere. These kind of data are more prone to attacks and needs to be kept secured. They are very easy to hack and later the enterprise can be exploited for it. In order to ensure the sensitive data is kept safe and not exploited, always use Netsparker professional scanner for automatically identifying security threats and flaws and ensure the data is safe. There are many players in the market claiming to provide the same features but when a market survey was conducted and results were out, Netsparker came out as winner. In a comparison between Netsparker vs Acutenix, Netsparker scanner was better at detecting many more security breaches. 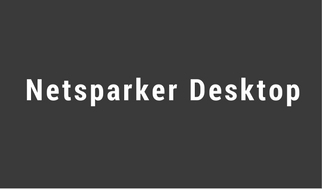 Netsparker scanner is capable of scanning WSDL files which are extremely complex in SOAP operations. Its scanning is as convenient and easy as for any web application scanning. With Netsparker professional scanner, it is easy to not only scan files available online but also the ones which have been taken down can be scanned. You just need to import them to the server and begin the scan without any hassles. Netsparker web application security scanner can perform scanning for web services and web applications in a single scan saving you time and efforts. Netsparker scanner provides reporting in a separate knowledge-based node. Each operation can be viewed separately. It provides user friendly access to scan vulnerabilities and ensures they are fixed with just few mouse clicks. Netsparker scanner is packed with advanced scanning option providing complete coverage and accurate reporting of vulnerabilities as compared to its counterparts. 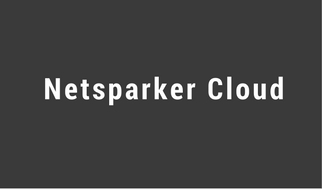 Netsparker is a completely automated tool eliminating manual intervention. This not only saves manpower but also eliminates risks of any errors. The high-end features in Netsparker allow you to configure online services completely. Every single scan can be configured as per your needs. The pricing of web application security scanner can be availed through the trusted vendor eSec Forte who have been the pioneers in the business. The pricing is basically based on the type of plan you choose and comes with an annual membership.